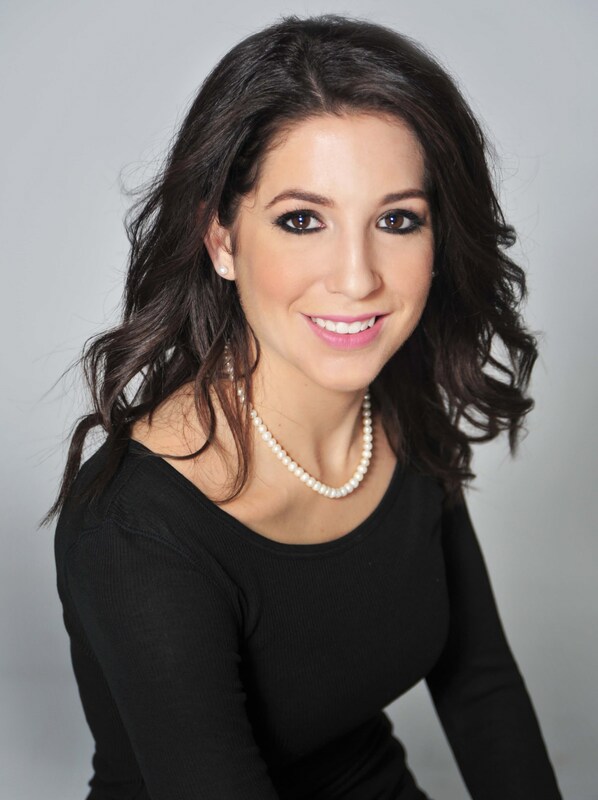 Dana Work is one of Ponte Vedra Plastic Surgery's fantastic Patient Concierges, who helps set the tone for a patient's experience by greeting them with a smile and assisting with their visit. Dana greatly enjoys working alongside our friendly staff in our comfortable environment - the strength of our team is very important to her. She appreciates how much she learns on the job, and is proud to work alongside our top notch physicians. Outside of work, Dana enjoys reading, playing with her dog, traveling, and spending time with her parents in Jacksonville.